Are you the ultimate girlie-girl? You could also be the girl who likes to be different. Maybe trendy is something is right up your alley. 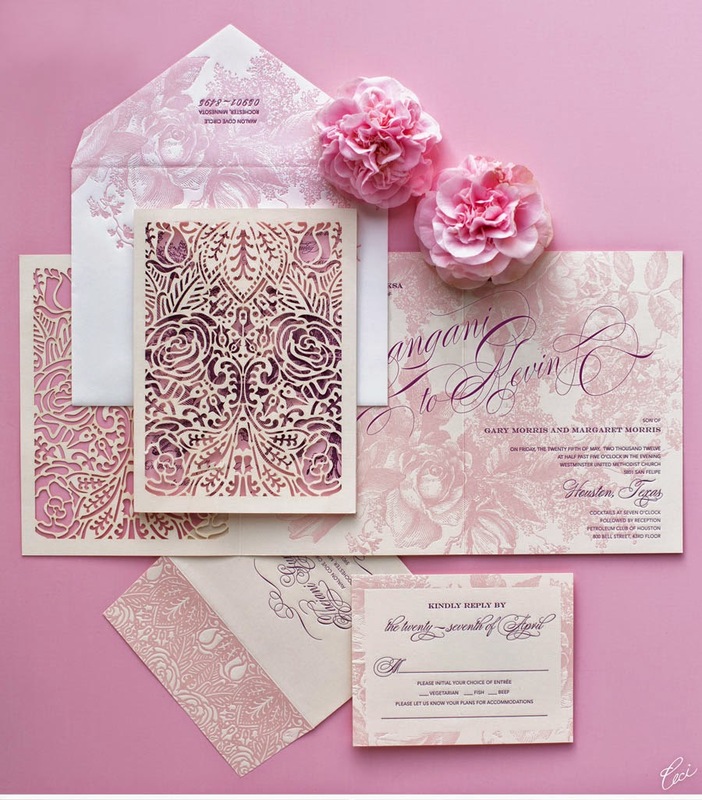 Any of these could make you the perfect candidate for having a fabulous pink wedding day. 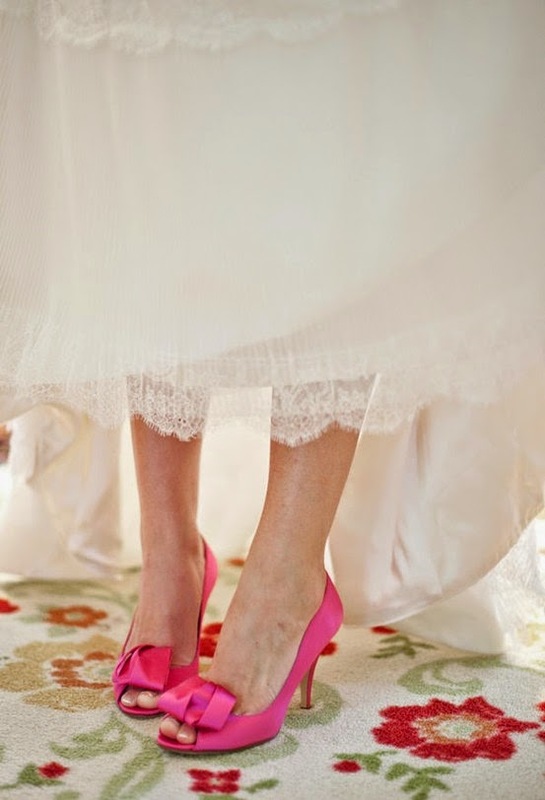 Now this could be something as lavish as an all pink wedding dress' right down to pink wedding shoes. It could also be as simple as something hidden underneath, such as pink wedding lingerie. 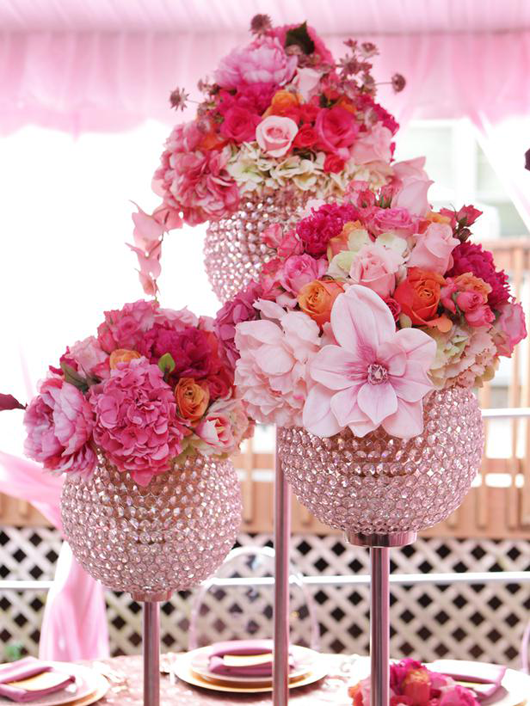 The key to this idea is implementing color into your wedding in a style that becomes you. For the more elaborate day, a style could be chosen that weaves the many hues of pink into the entire format of the wedding. Choose beautiful flowers that will be available on your wedding day and see how you can take those colors and create a mosaic from the napkins to the place cards, and even the candles. 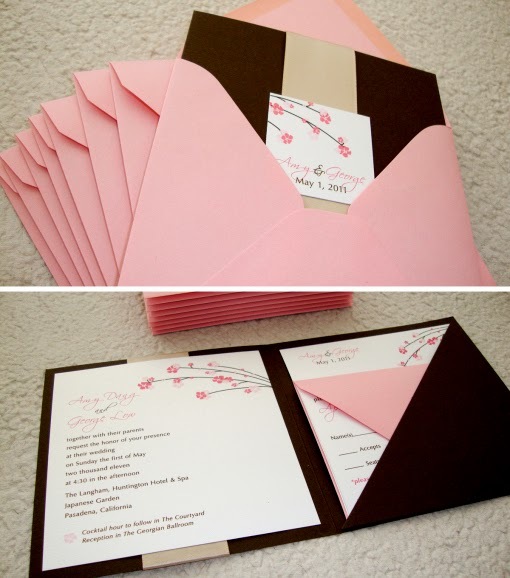 Try finding some invitations that use various forms of the color within it, such as the response and reception cards. Using the many different shades of pink together will bring out an amazing sense of pink, without it blaring at your guests. A more subtle approach would be to choose whites or ivories as your base color and then some smaller items that are not noticed as much and then pop them out in pink. 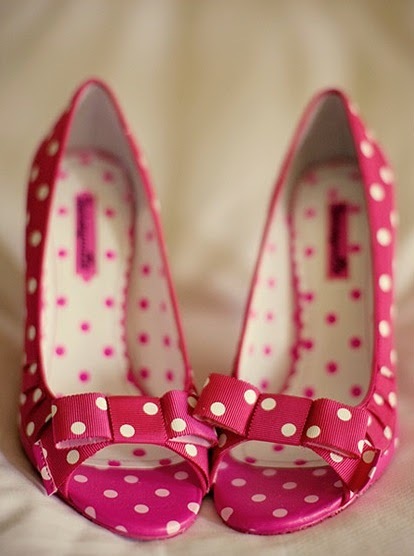 Wear pink wedding shoes, and the groomsmen wear pink bow-ties or vests. Choose a beautiful pink ribbon to tie up all the floral arrangements or pink confetti whimsically thrown around the centerpieces. Choose a light pink shade for your table placement cards or a dark pink for the typeset. 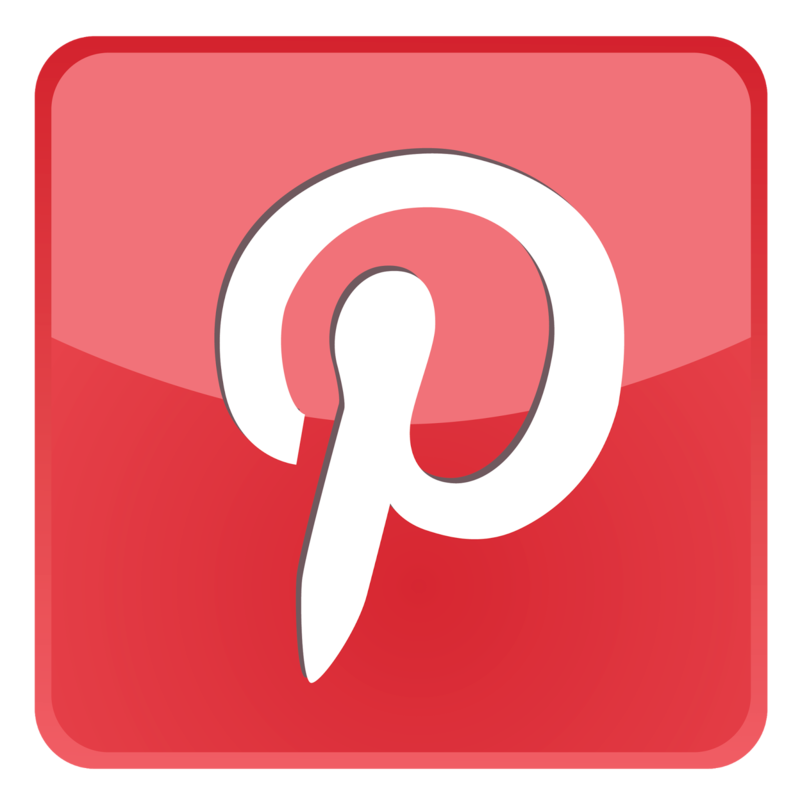 Want to get a little trendy? Choose those hot! hot! pinks. Have a traditional wedding dress dyed this color and have the bridesmaids where white for a change. For a real change of pace, color everything white and make a special request of your guest to wear or bring something pink with them. This is sure to bring out the trendy and creativity of all involved. 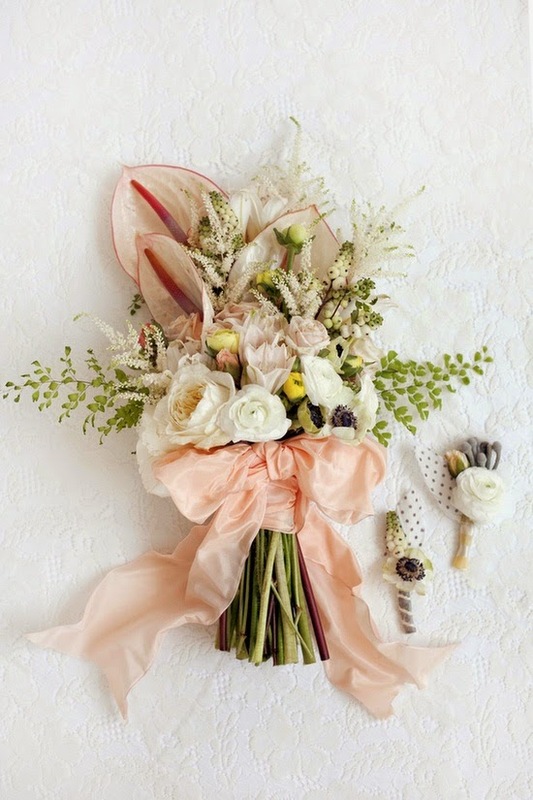 If you already are set on your colors, but love the idea of involving pink into your wedding day, go for something just between the new couple. Choose some beautiful pink wedding lingerie, and decorate your wedding honeymoon room with pink petals and candles. Get some lavish pink satin sheets for wherever you are spending the honeymoon night. 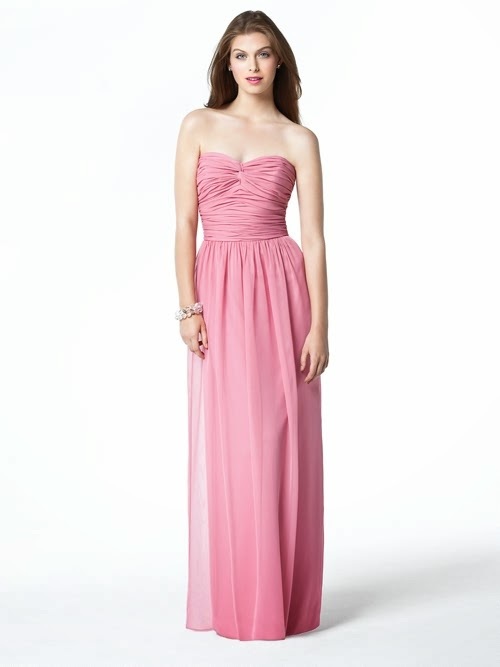 This would make your love of pink to be more intimate between yourself and your new spouse. 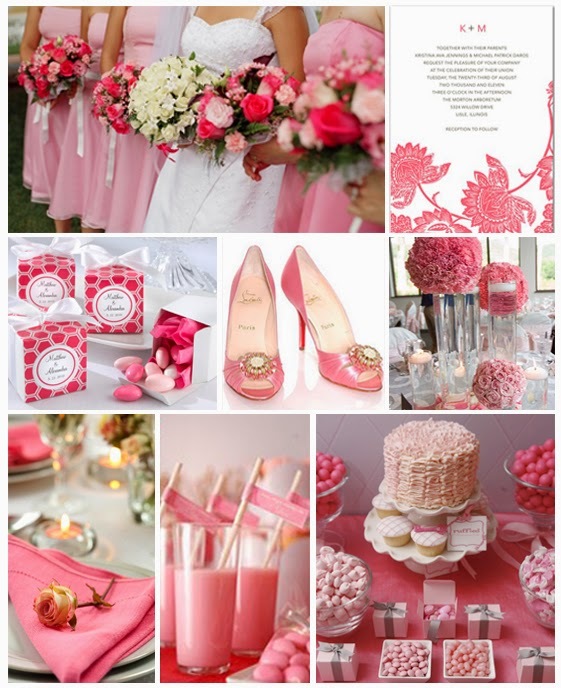 Pink is a beautiful color that can enhance any wedding day. It comes in a wide spectrum from almost white to a dark burning fuchsia. It can be thought of a traditional wedding color, but there are so many possibilities with pink that any wedding day can be pink-a-liscious.